This entry was posted in Repairs and tagged 500, 560, battery, cleaner, iRobot, repair, Roomba, vacuum on May 21, 2015 by techydiy. How to repeat or boost a weak public WiFi service into a building, boat, motor home or caravan. Using the TP-LINK WA5210G outdoor wireless access point and TPLINK WA701ND wireless N access point. Alternatives are the WA5110G TL-WA7210N CPE210 CPE510 and the WA801ND WA901ND wireless N access point. SFR WiFi BT WiFi. Note that you should change the default passwords. This entry was posted in Uncategorized and tagged access point, boost, caravan, cpe210, cpe510, outdoor, public wifi, repeat, tp-link, tplink, wa5110g, wa5210g, wa701nd, wa7210n, wa801nd, wifi on May 21, 2015 by techydiy. 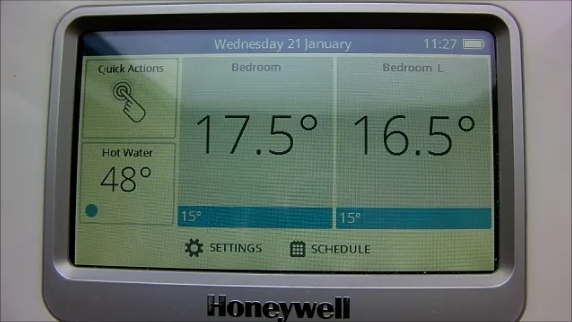 How to bind / link a Honeywell Single Zone Thermostat Y87RF to an Evohome base controller. Radio linked Central heating control system. This entry was posted in Plumbing and Heating and tagged honeywell, single, t87rf, thermostat, y87rf, zone on May 21, 2015 by techydiy. 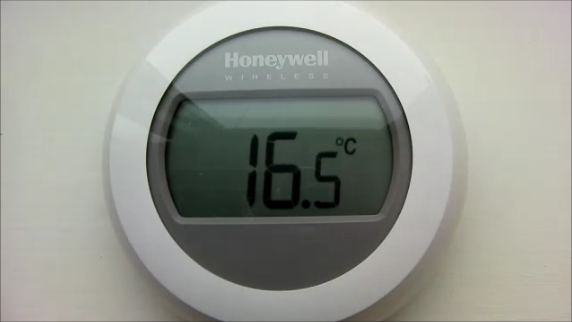 This entry was posted in Plumbing and Heating and tagged central heating, honeywell, single, t87rf, thermostat, y87rf, zone on May 21, 2015 by techydiy. This is how the Honeywell single zone thermostat Y87RF / T87RF operates when its bound to a zone on an Evohome base controller. Replacing the carbon brushes on a Dyson vacuum cleaner motor is very cost effective so it’s usually worth trying before replacing the motor. Checkout the video and procedure below to see how it is done. 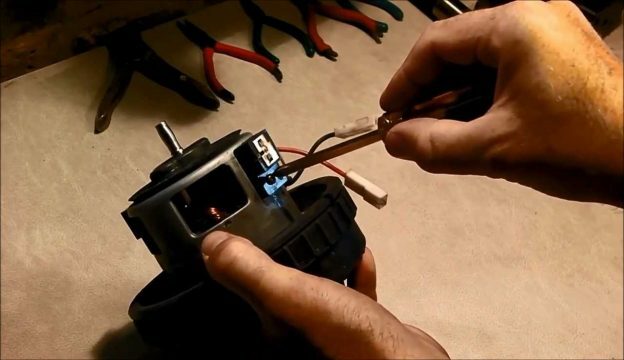 This entry was posted in Repairs and tagged brushes, carbon, cleaner, dc14, dyson, electric, fix, how, how to, motor, repair, replace, sucking, vacuum on May 21, 2015 by techydiy. How to build a cheap cost effective diy power flusher with a submersible dirty water pump to power flush blocked central heating systems. Power flushing is used to clean scale, corrosion and magnetite from central heating systems, boilers and radiators. Boilers that cut out and make noises due to blockages caused by corrosion can often be cured by powerflushing. This entry was posted in Plumbing and Heating and tagged central heating, descaling, power flusher, power flushing on May 21, 2015 by techydiy. 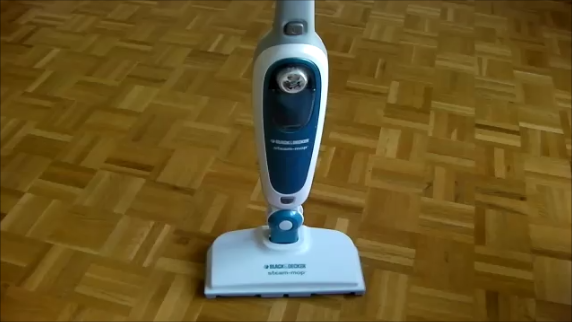 This is how to repair a Black & Decker steam mop that is not producing any steam. The symptoms are that the steam mop is hot and makes a buzzing noise but no steam is produced. The fault is due to a small one way water valve in the body of the mop becoming stuck closed. The video show you how to dismantle the steam mop, remove the valve, repair the valve and then reassemble the steam mop. This entry was posted in Repairs and tagged b&d, black & decker, fault, faulty, no steam, not working, repair, steam mop, steam mop repair on May 21, 2015 by techydiy.